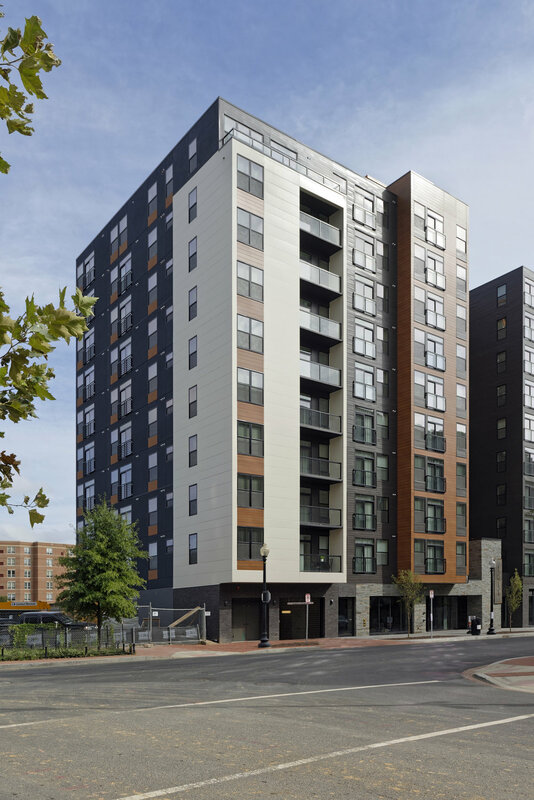 Part of Urban Atlantic's Arthur Capper/Carrollsburg redevelopment, Harlow offers a unique living experience that combines condominium-grade finishes and modern amenities with a prime location in the heart of D.C.'s Capitol Riverfront and direct views onto Canal Park. This neighborhood offers residents easy access to the waterfront, parks, retail, entertainment, and employment centers. Combined with the neighborhood's metro stations, the Harlow has easy access to the broader metropolitan region. One Light Street is a transformative, mixed-use tower in downtown Baltimore, MD. Upon completion, the project will be more than 775,000 SF, offering Class A office, residential, and retail space in a central urban location. One Light Street will capitalize on recent redevelopment trends in downtown Baltimore to fully transform the area from aging office space into a vibrant, mixed-use community.